For Sale, great condition 1998 built cape cod on 2 + acre lot in country setting. 3 Bedrooms, 2.5 Baths, full and nearly finished basement....needs flooring and a few finishing touches. Central A/C and Heat Pump (elec and propane), glass door Wood Stove in living room on platform hearth, well, septic. 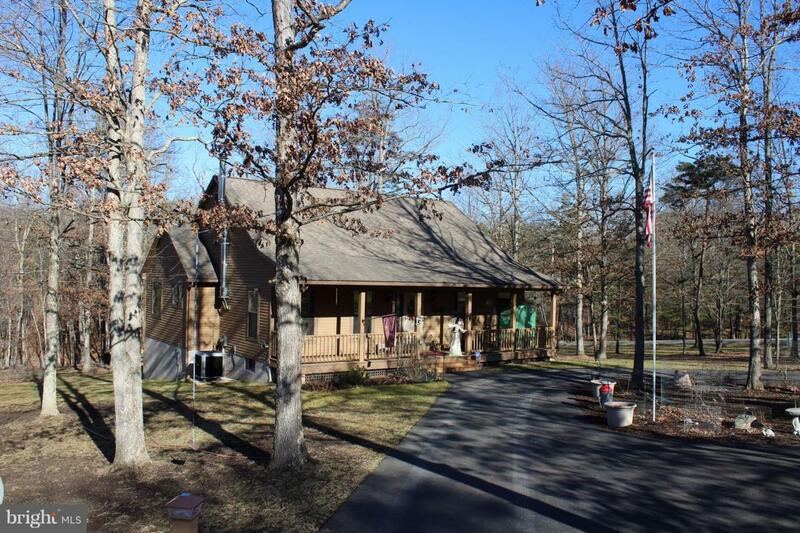 Within a community with sensible protective covenants, and private community river access on the South Branch of the Potomac River (about 1 mile from home).Home features easy one level living with laundry room on main level. Home also features some hardwood and tile floors. Perfect country setting for folks that want to get away from it all. Appliances and shed convey.